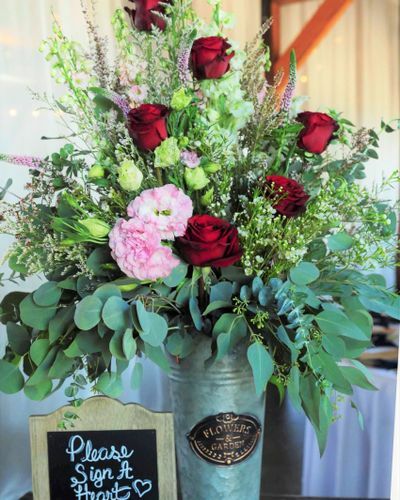 From the most intimate wedding to your grand affair – Jazz Bouquet has the experience and artistry to custom design your wedding flowers! 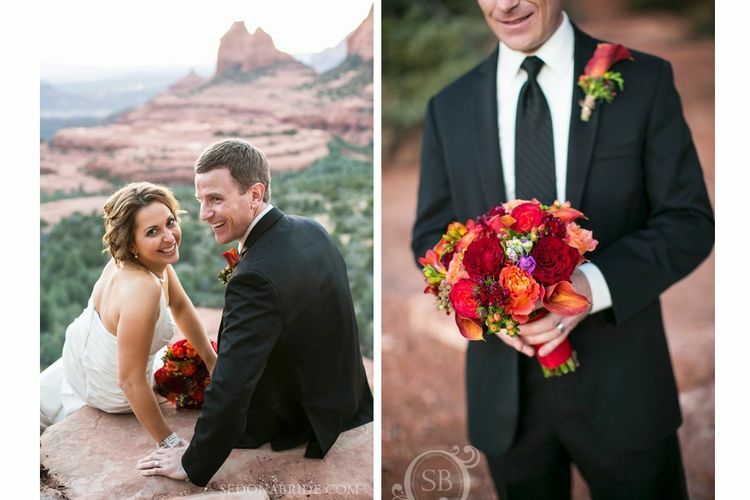 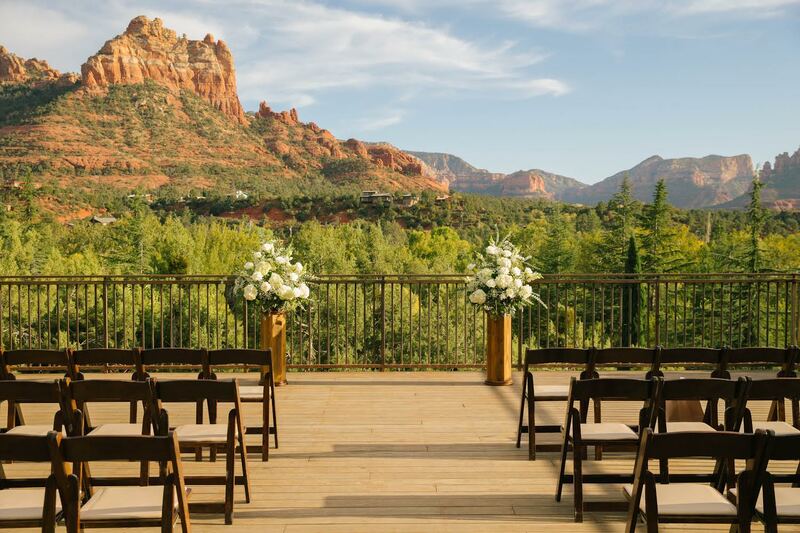 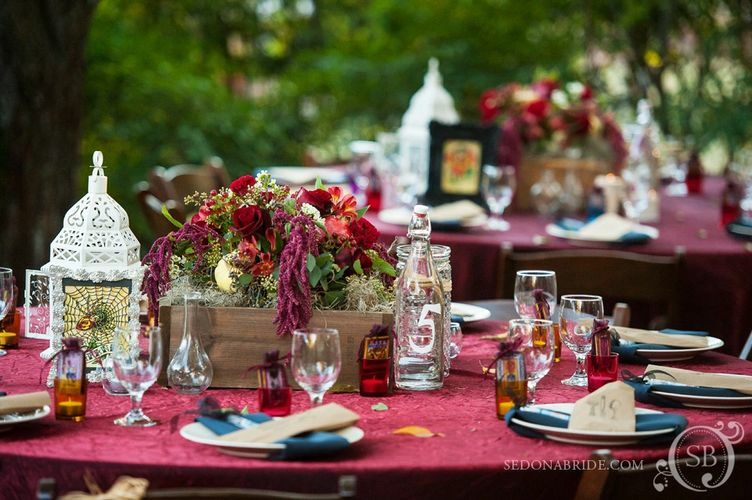 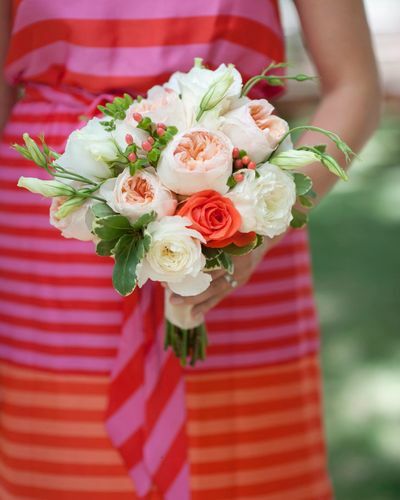 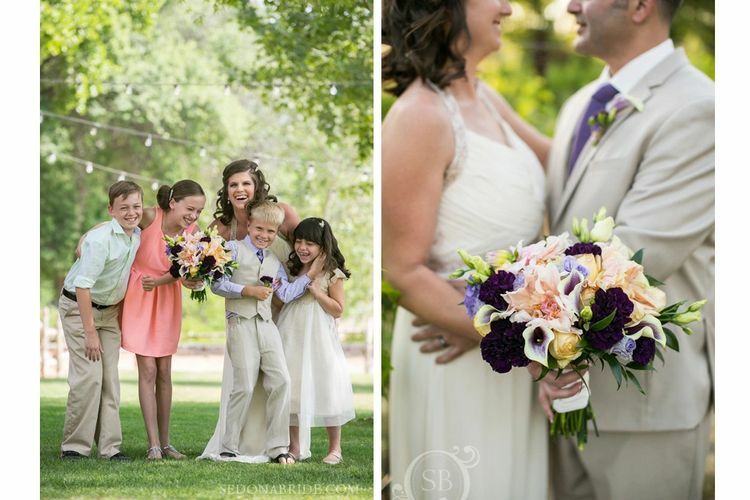 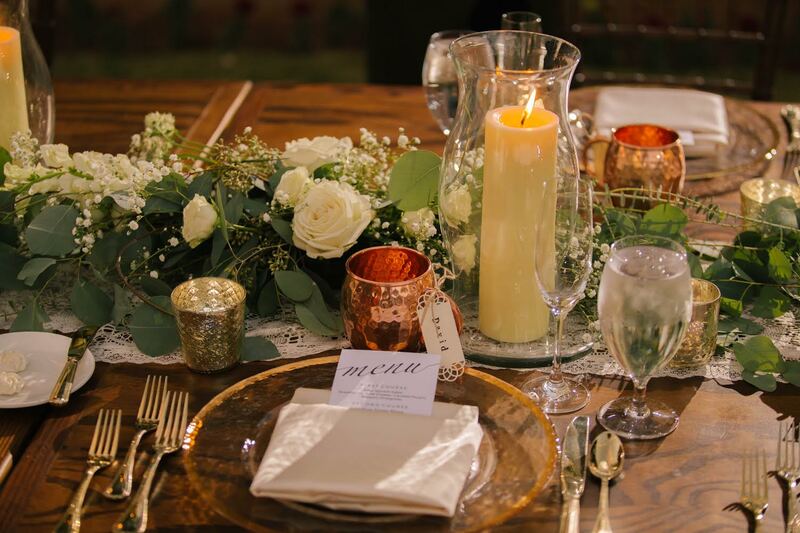 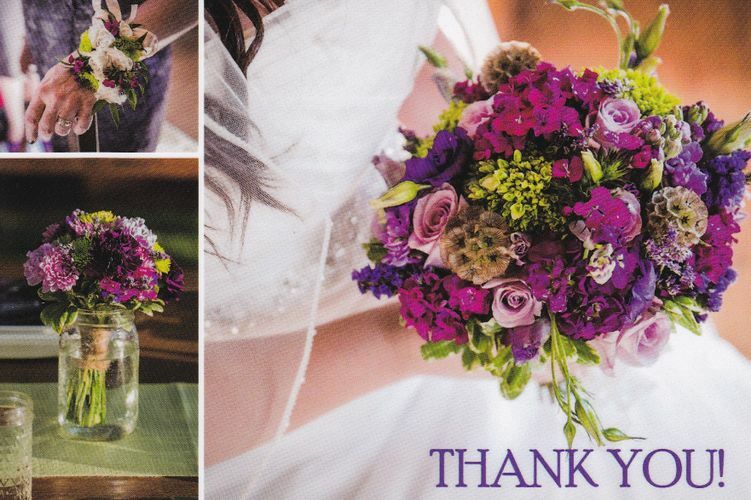 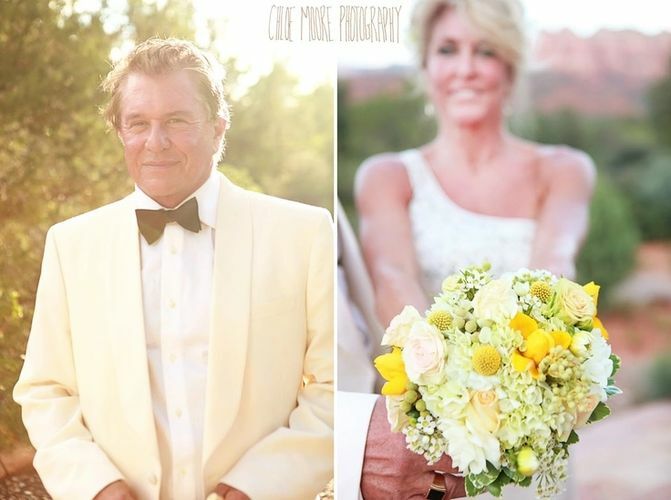 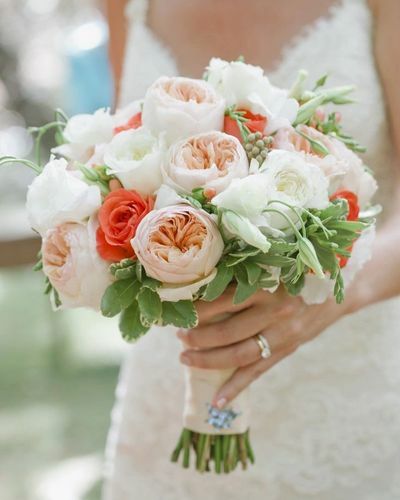 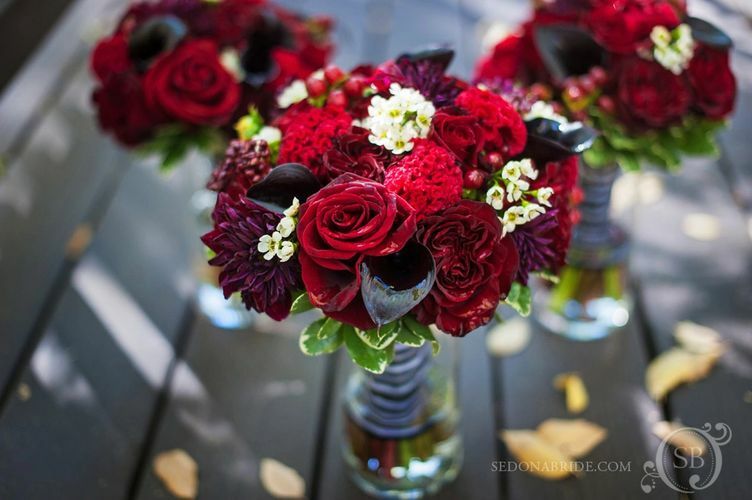 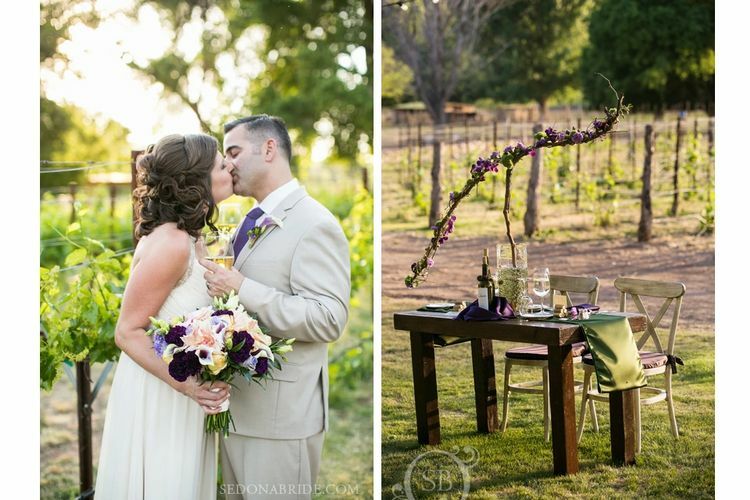 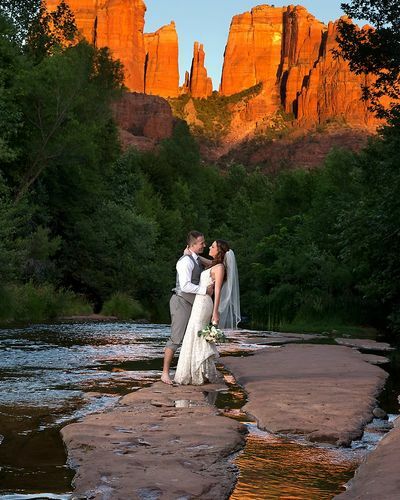 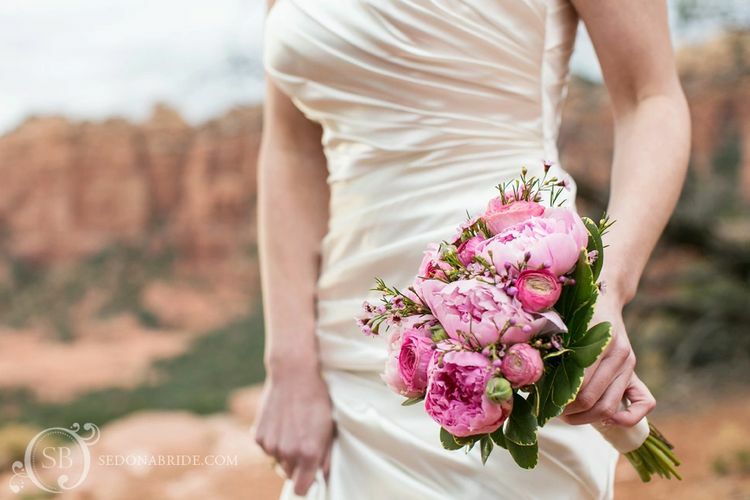 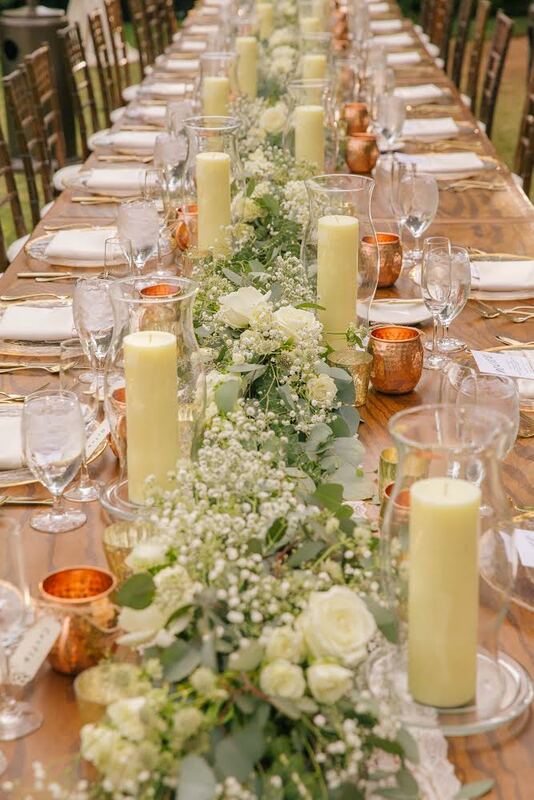 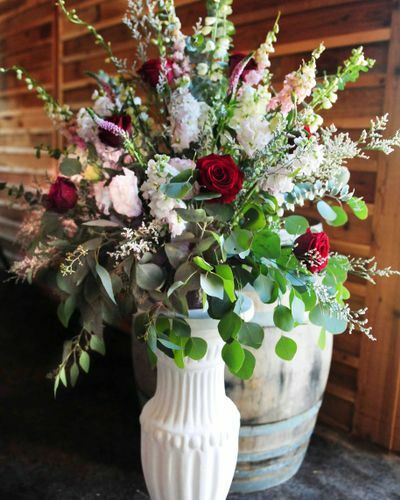 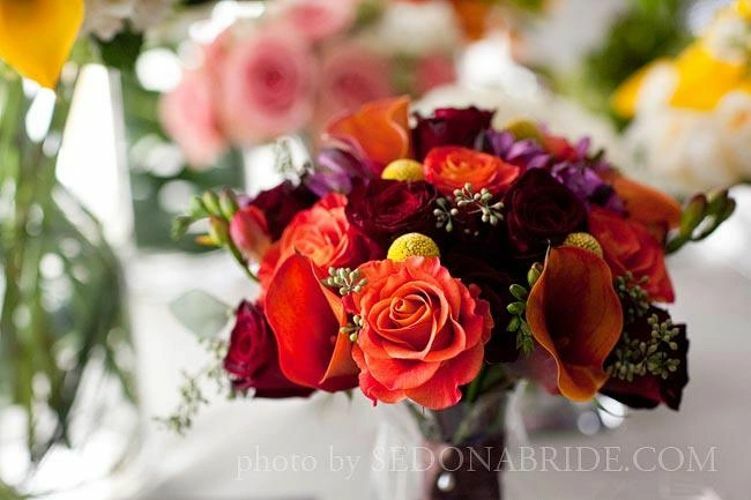 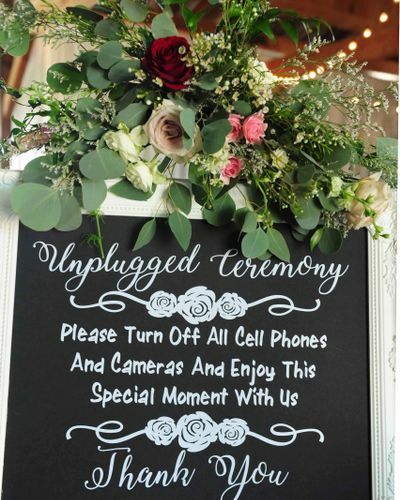 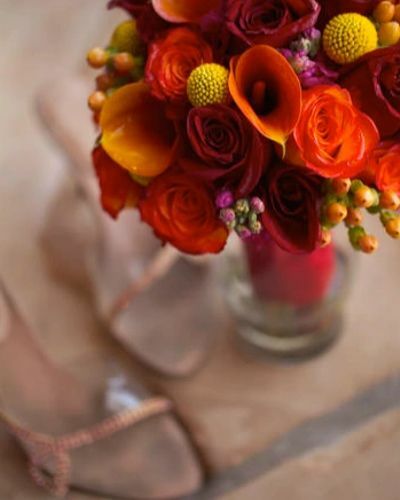 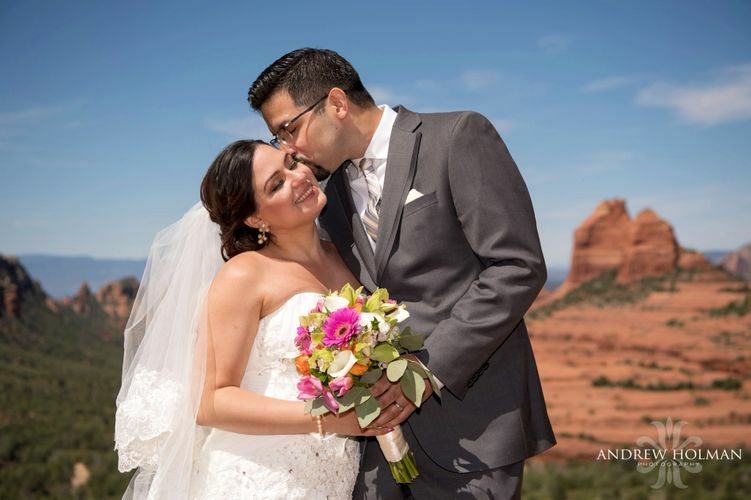 Call us now at (928) 204-1091 for a free wedding floral consultation! 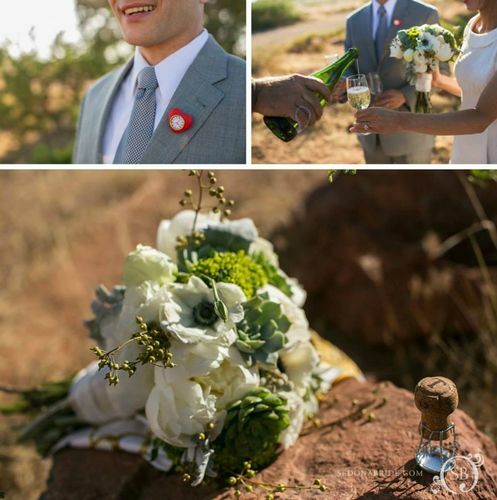 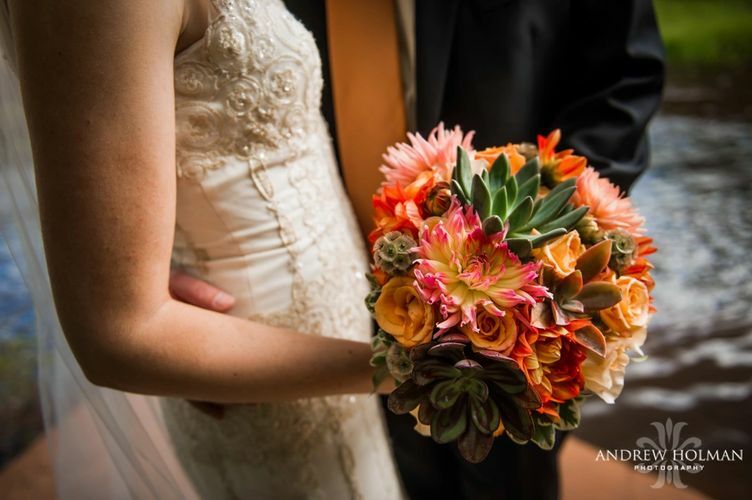 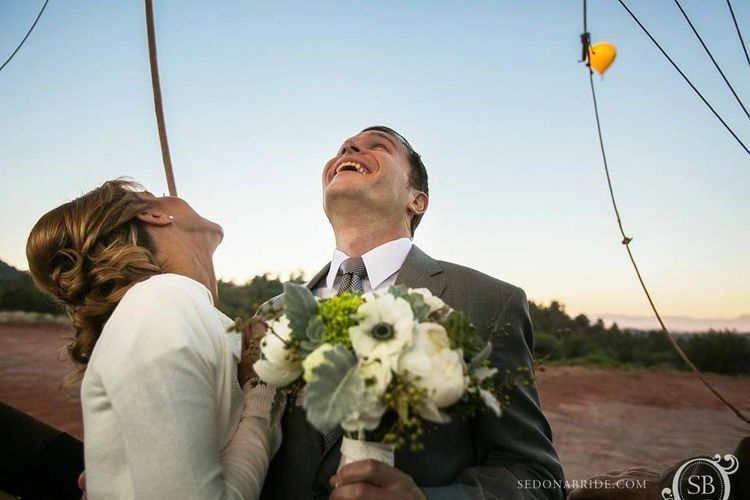 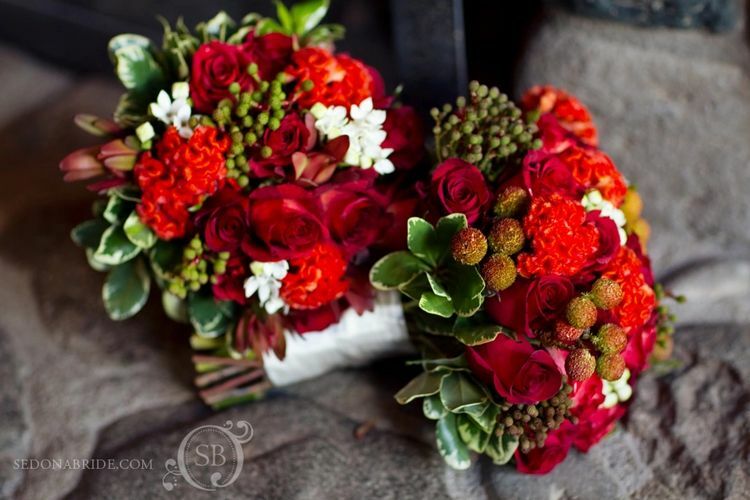 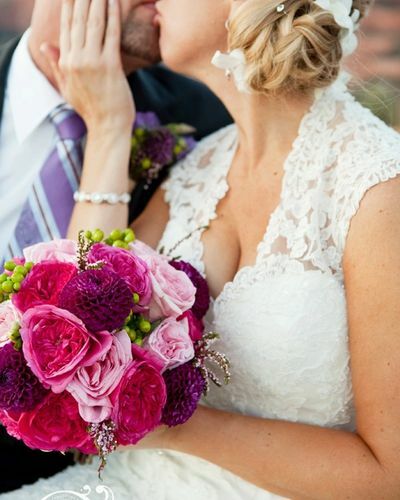 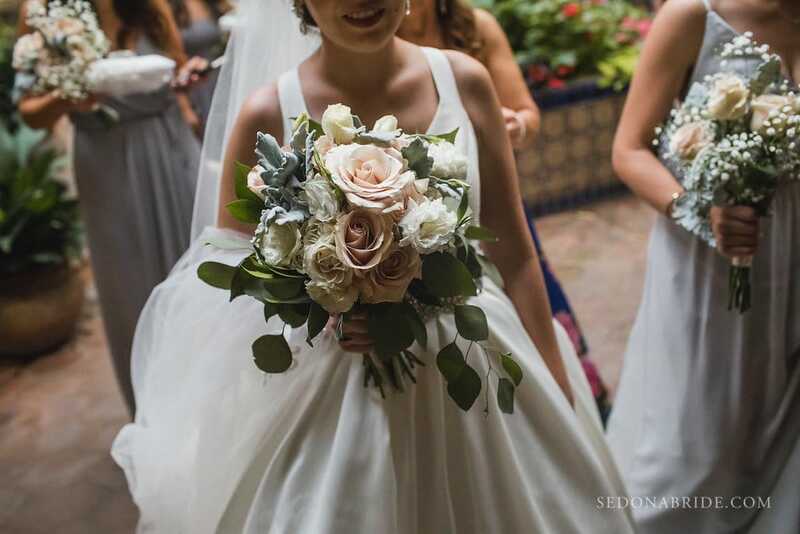 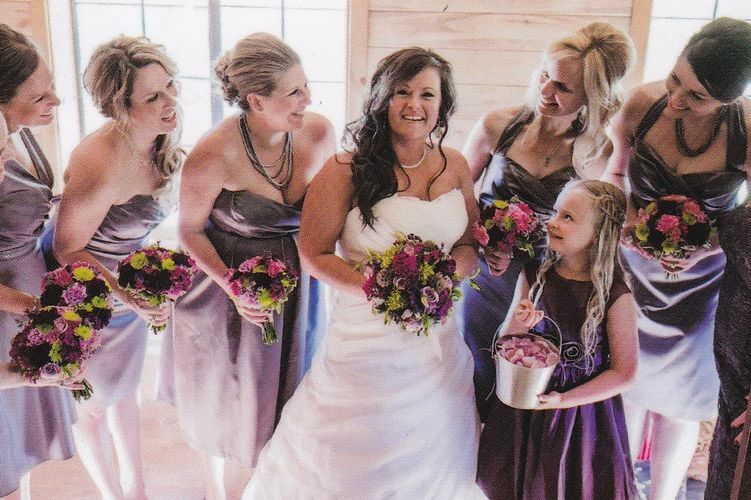 Our intimate wedding package includes Florist designed Bridal Bouquet and Groom’s Boutonniere for $100. 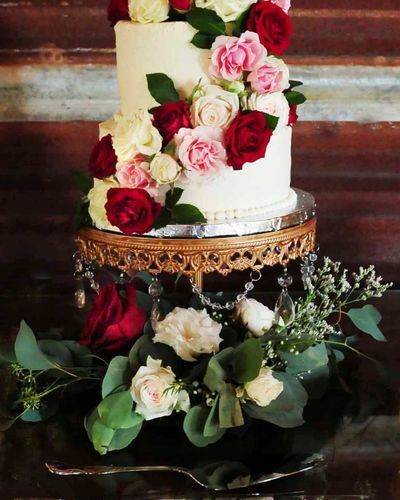 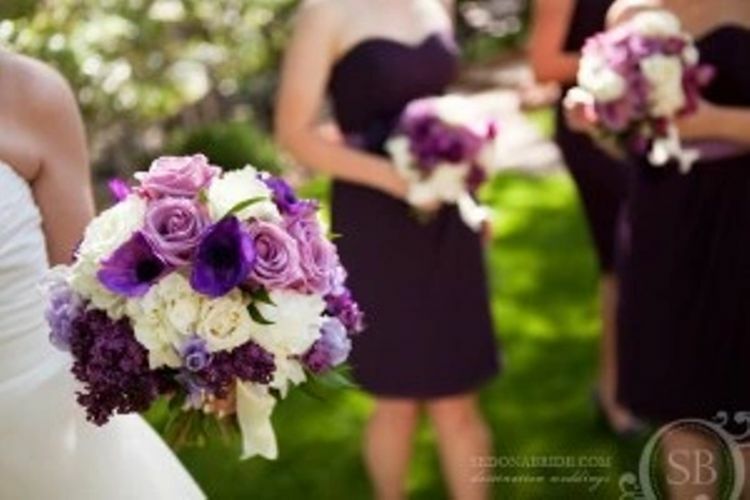 Our wedding florists customize all floral according to your wedding theme and colors. 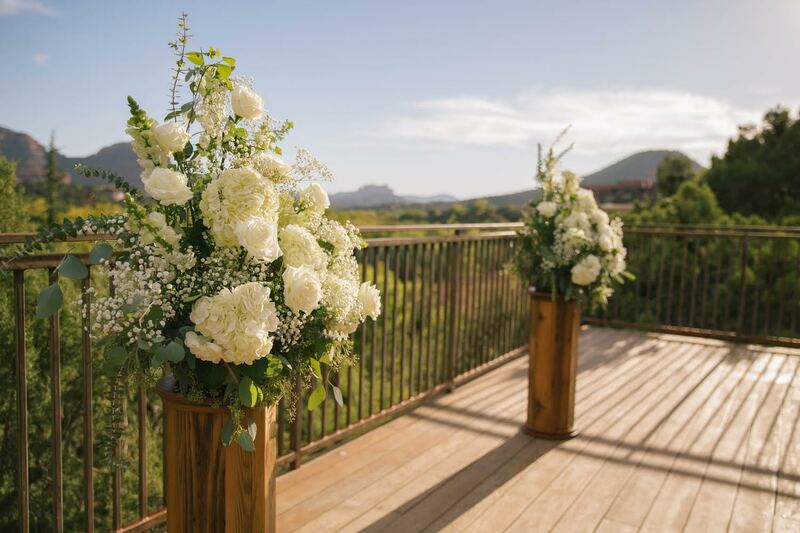 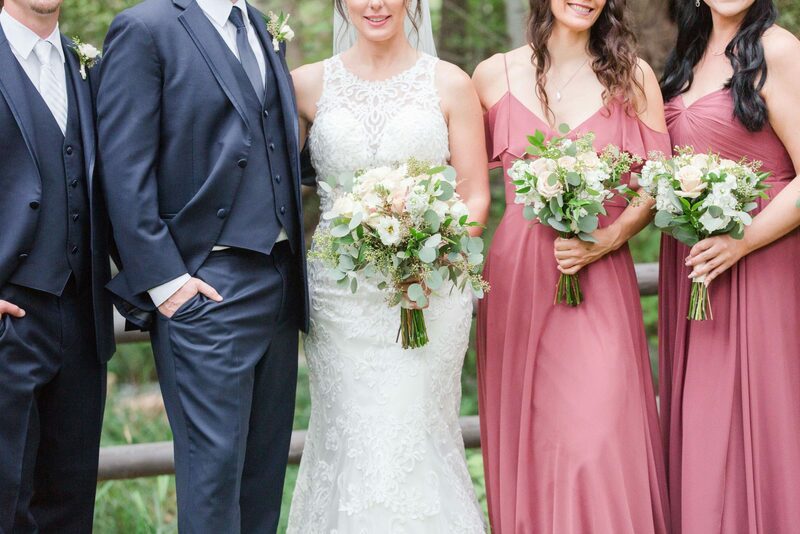 Our resort package for $400 includes Bouquets for the Bride and 3 Bridesmaids, Boutonnieres for the Groom and 3 Groomsmen. 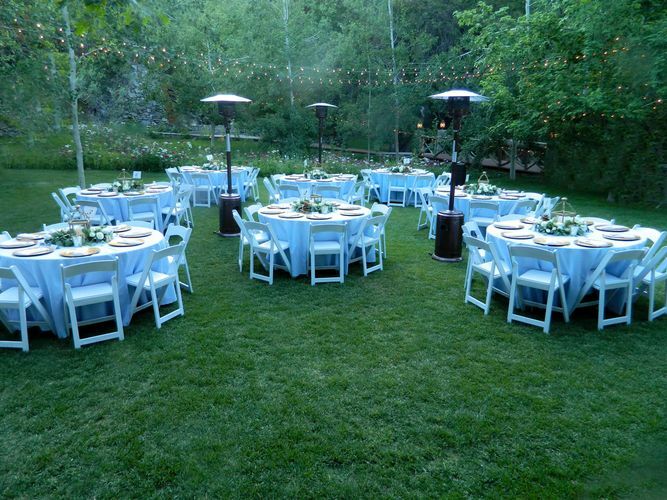 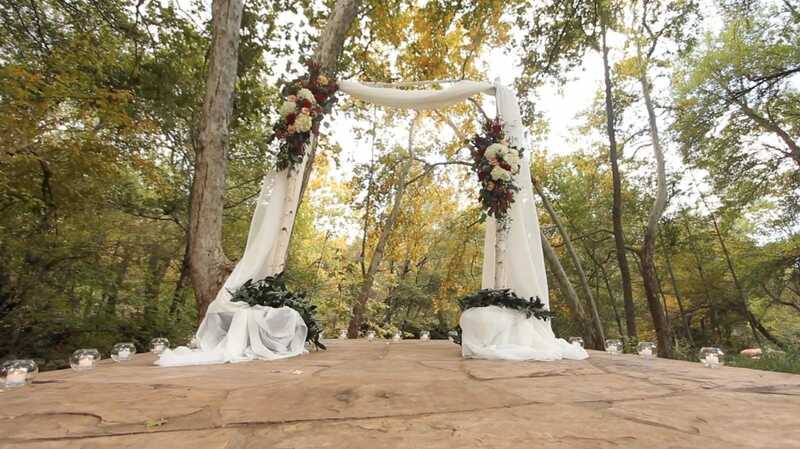 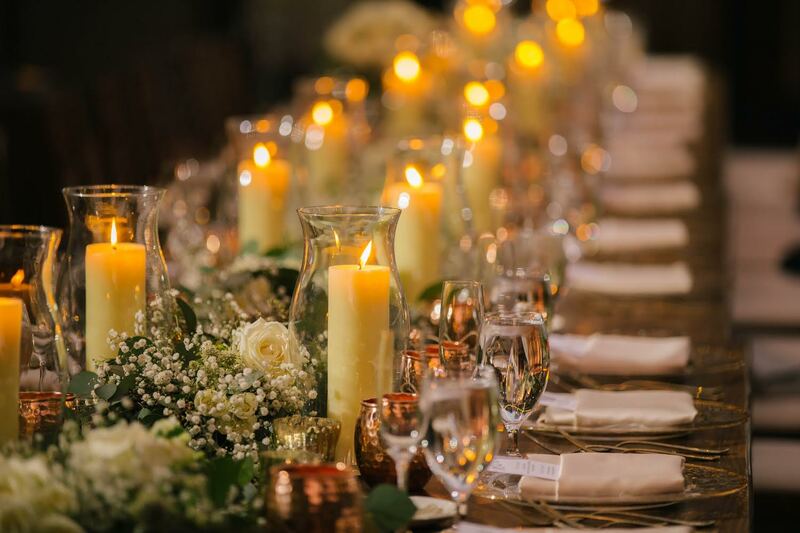 We offer reception and ceremony rentals that will help you with your wedding budget.